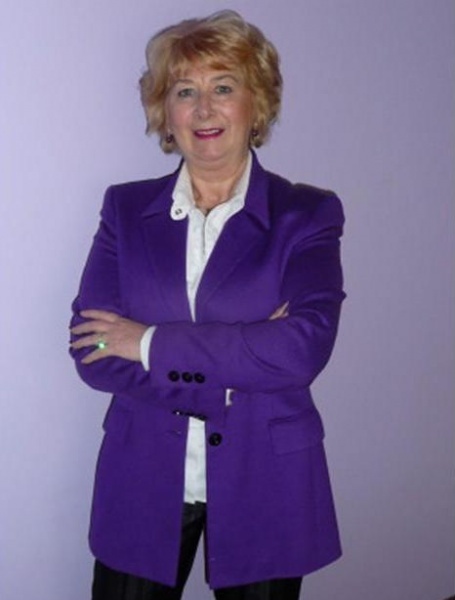 I am delighted to be nominated as your District Youth Chair and I look forward to working with you and your clubs. We have a fabulous range of Youth Programmes and competitions to support youth activities in your community. Please see our wonderful team who has volunteered their time to navigate through these. I call on all Rotarians to take part in at least one Youth Project and tell us about it. 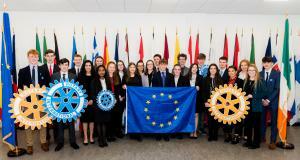 If our hopes of building a better and safer world is to become more than wishful thinking and we want Rotary Ireland to grow, prosper and all our good work to continue into the next generation we will need to engage with YOUTH more than ever.